What makes Rosewood Manor great? 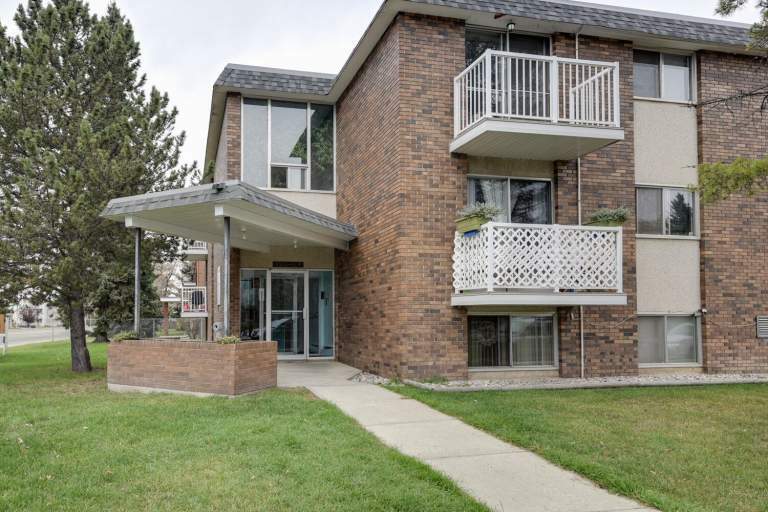 This family-friendly walk-up apartment building features beautiful, spacious suites with newer flooring and fixtures. 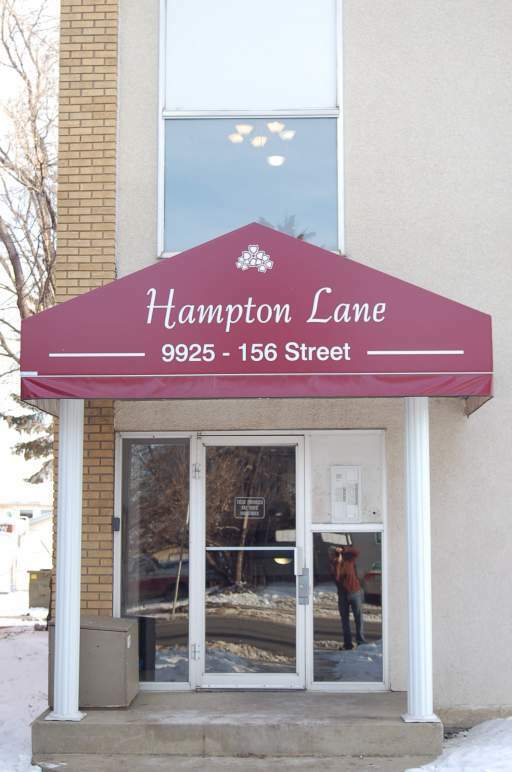 Residents here enjoy friendly on-site management, laundry facilities, and outdoor parking. Who lives at Rosewood Manor? Rosewood Manor is a quiet building located on the west end. Families enjoy living here close to shopping, parks, and schools. 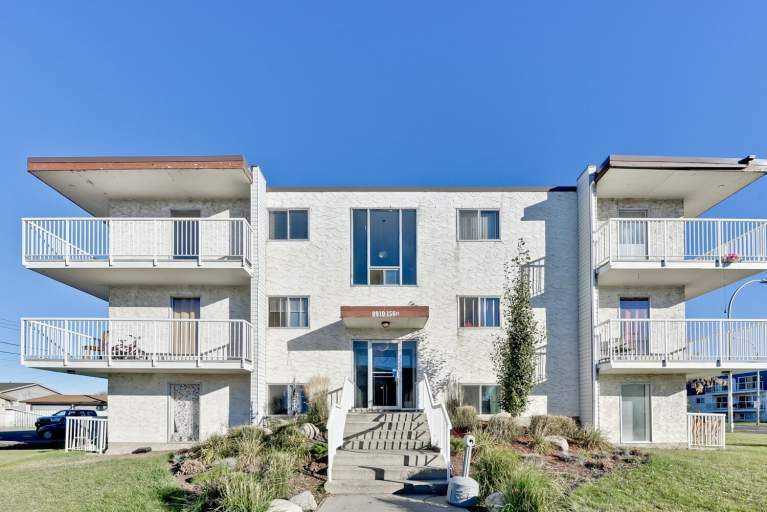 This perfect location puts residents just minutes away from pharmacies, grocery stores, convenience stores, and banks. Shopping is easy with boutiques along Stony Plain Road, Mayfield Common, and Terra Losa Shopping Centre just a short drive from the building. 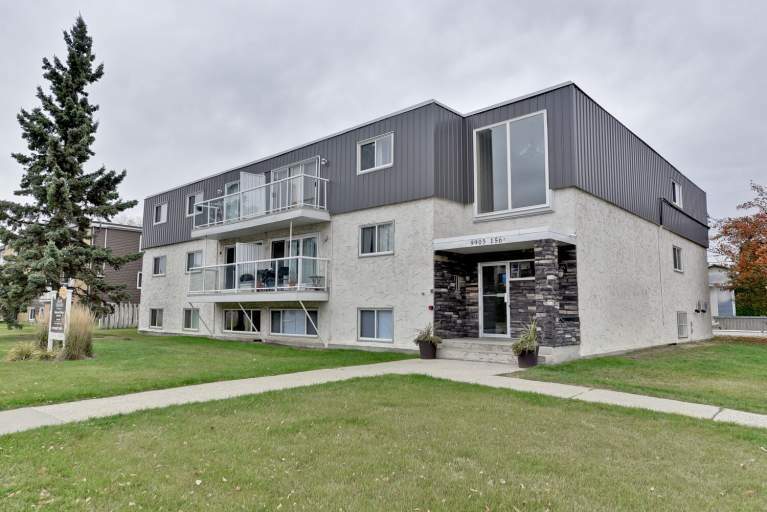 Enjoy nature with the MacKinnon Ravine Park or while playing golf at a course nearby. There are plenty of great restaurants in the area and fun activities can be found at the West Edmonton Mall. Getting around town is easy with several bus stops within walking distance.